Below are the elected officials who represent Rosewood neighbors on the local, state, and federal level. Find Rosewood Community Council officers here. 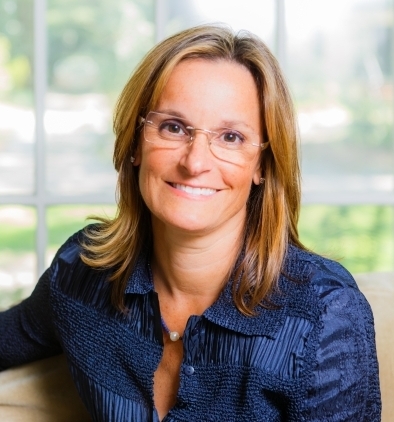 Beatrice King was elected in November of 2012 to fill the unexpired term of RCSD 1 Seat Three. This seat represents all of the Rosewood neighborhood. 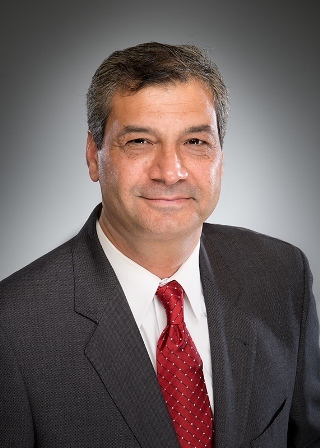 All of Rosewood is in Columbia City Council District 3, represented by Moe Baddourah. Most of Rosewood is in Richland County District 5, represented by Seth Rose. 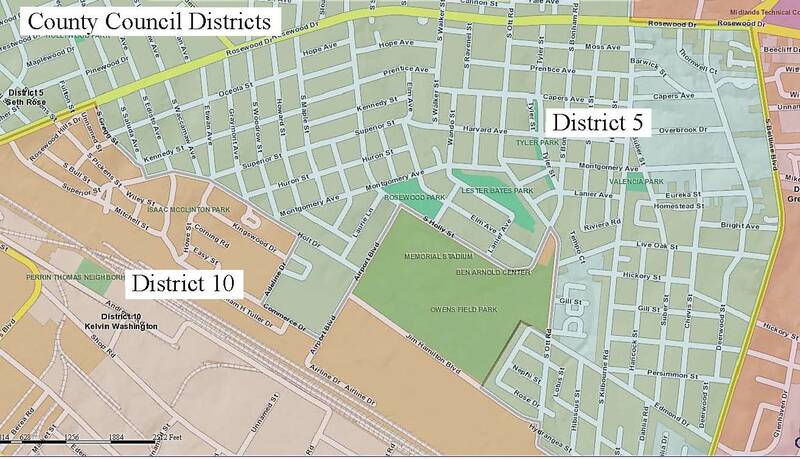 The far west side of Rosewood, including Edisto Court and Rosewood Hills, is in District 10. 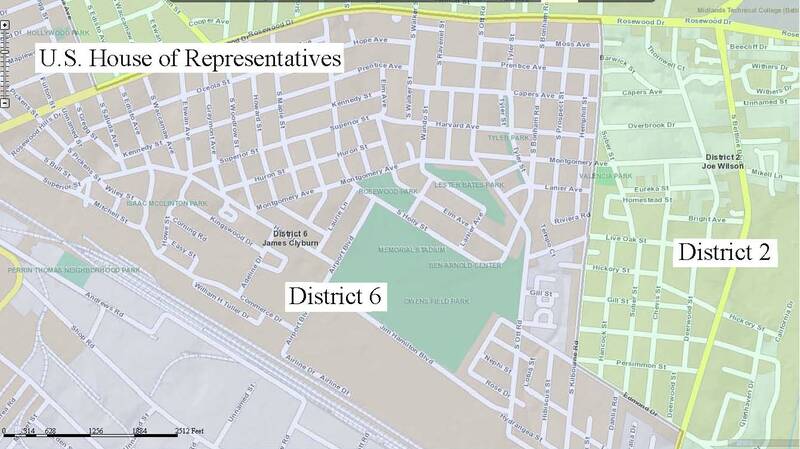 The District 10 seat will be filled in the November 2016 election. Click here for a map of the districts. Rosewood falls under two S.C. House of Representative Districts. District 72 in the west is currently represented by James Smith. District 75 in the east is currently represented by Kirkman Finlay. South Kilbourne Drive is roughly the dividing line between the two districts. Click here for a map of the districts. 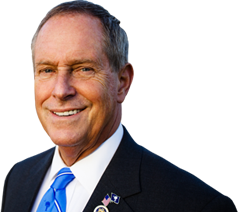 All of Rosewood is in Senate District 20, currently represented by John Courson. 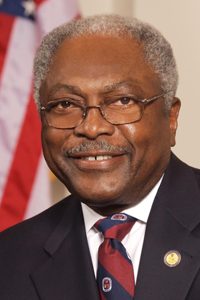 Jim Clyburn represents District 6, which includes most of Rosewood from the western border of the neighborhood, to roughly S. Kilbourne Drive. 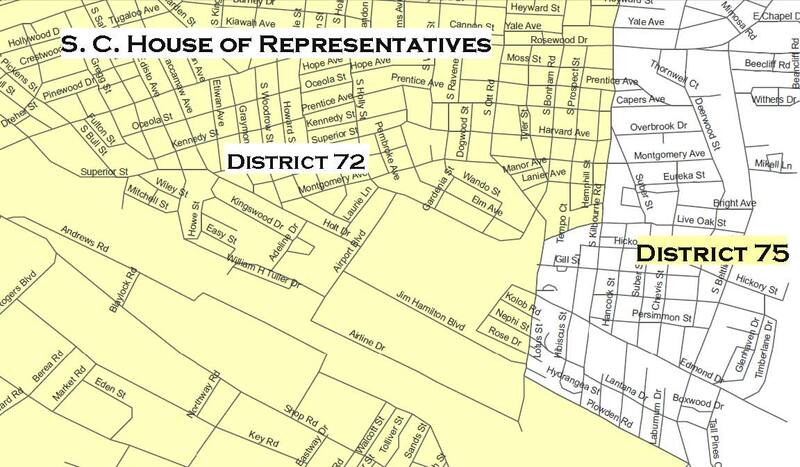 Joe Wilson represents District 2, which includes those who live in the eastern side of the neighborhood.